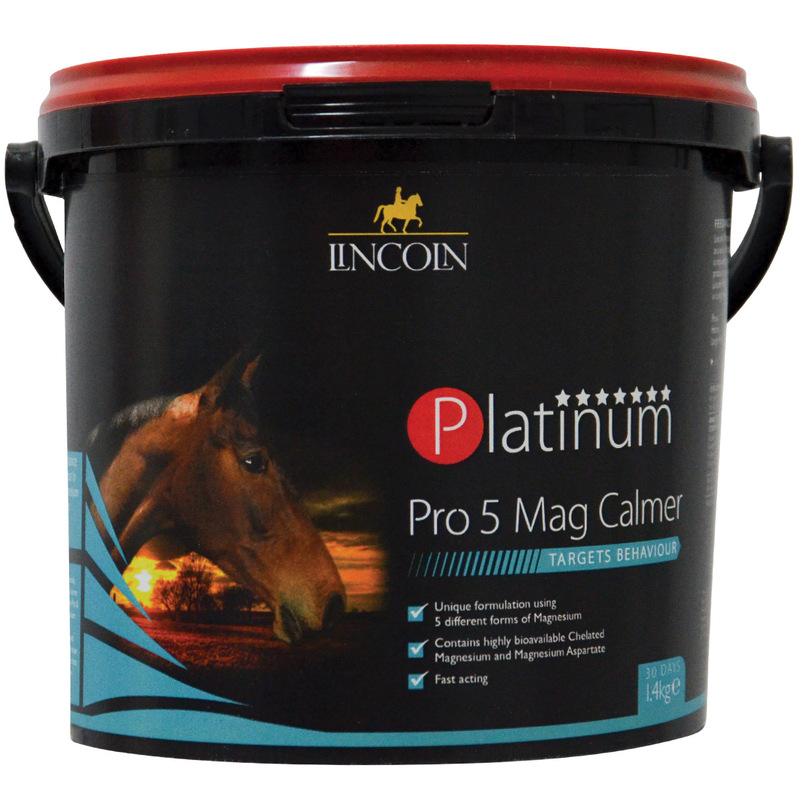 Lincoln Platinum Pro 5 Mag Calmer uses 5 different sources of Magnesium, including both Chelated Magnesium and Magnesium Aspartate which are both more readily absorbed. 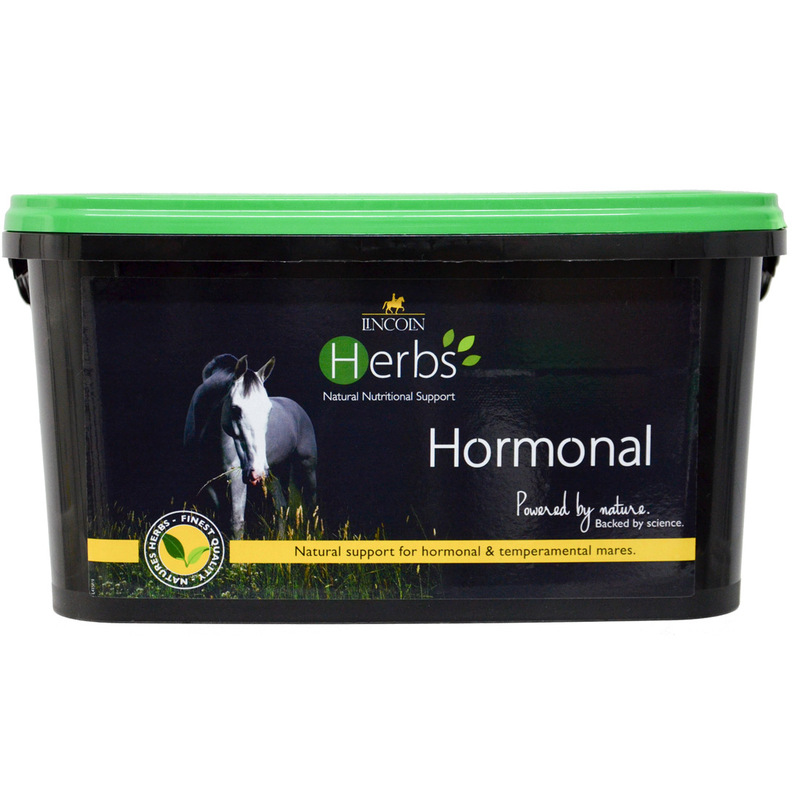 Non-sedating formulation will not reduce the performance of your horse. 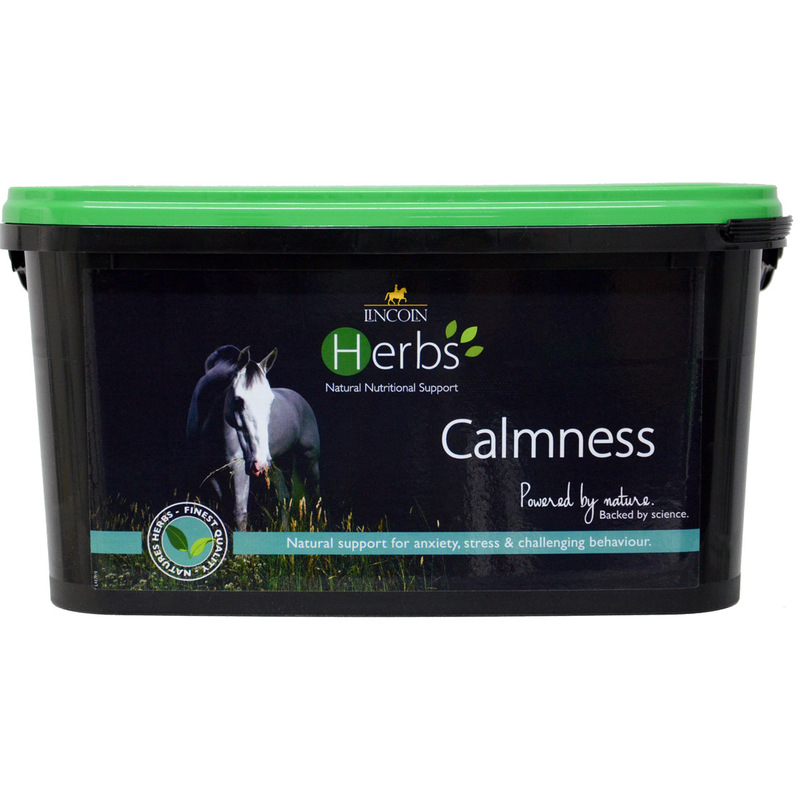 Suitable for horses/ponies showing signs of anxiety. 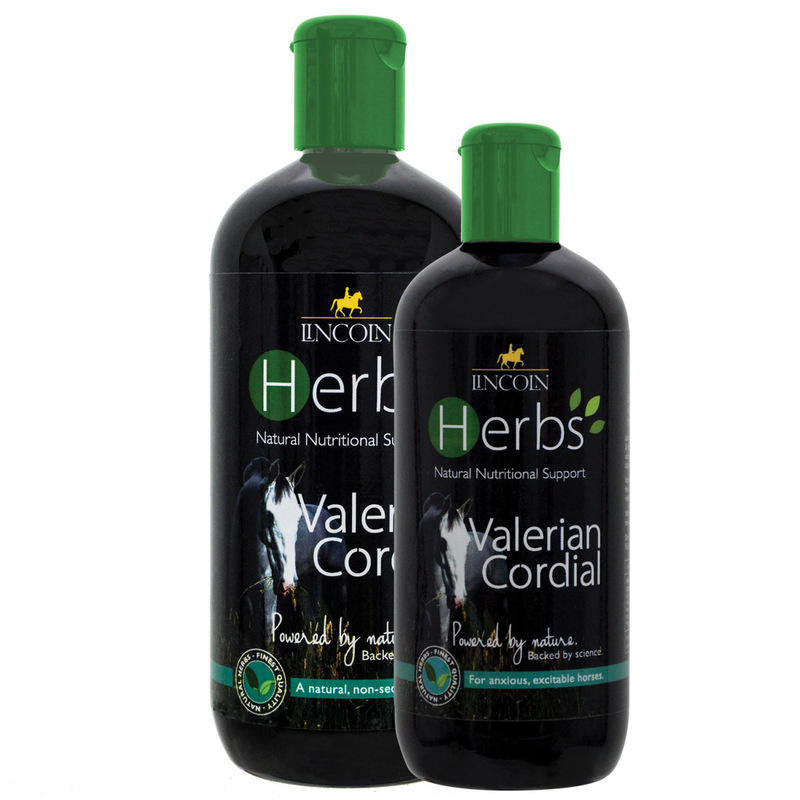 Unique formulation using 5 different forms of Magnesium. 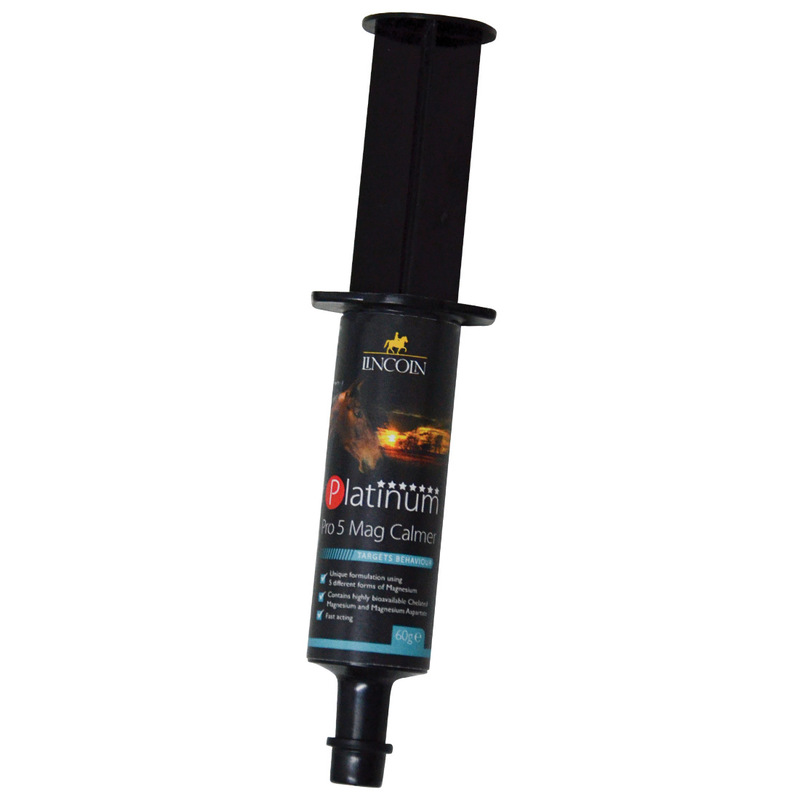 Also available in syringe form for rapid results. 1 Introduce	to the diet slowly. 2 Add	to the daily feed.